Union Hall (702 Union Street) - Plus a patio cookout! 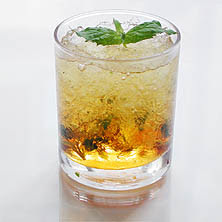 The Bell House (149 7th Street) - Plus a free mint julep happy hour from 5-6PM! Floyd (131 Atlantic Avenue) - Plus free ham biscuits and derby pie!